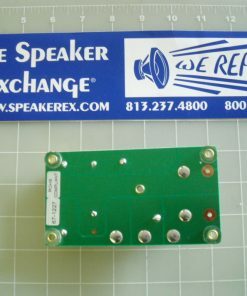 On backorder until the end of May, but you can order now and we will ship as soon as possible. 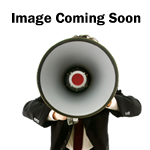 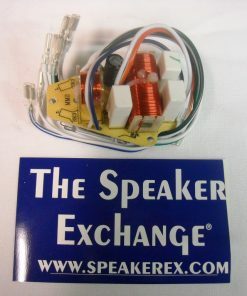 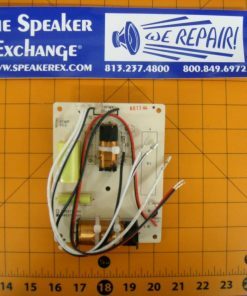 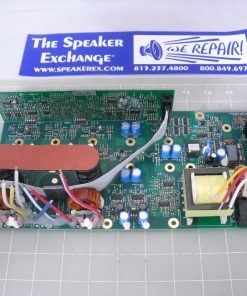 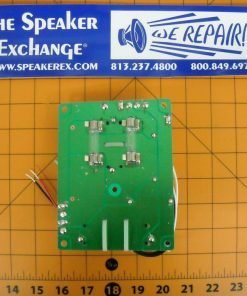 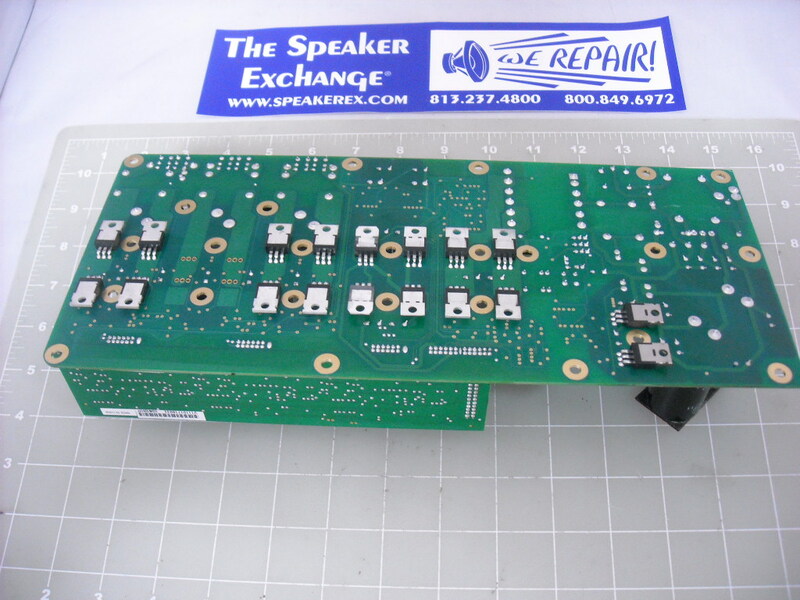 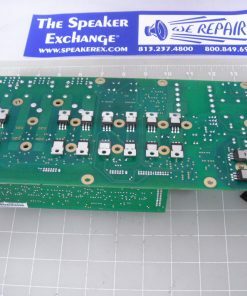 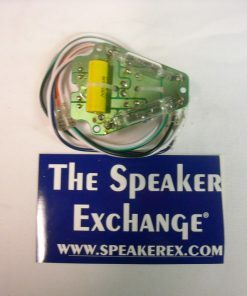 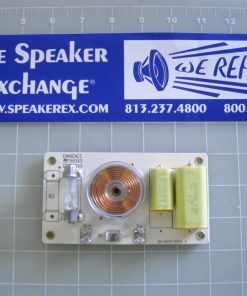 Brand New Genuine JBL PRX618SXLF Amplifier with PCB. 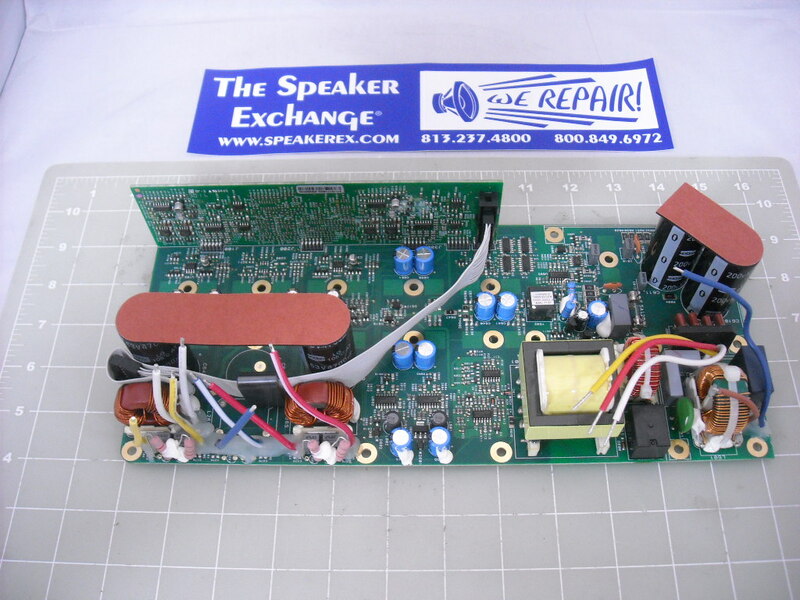 (This replaces 445213-001) 90 day warranty.